Witness a global dance event, live-streamed across the planet. Night of 100 Solos—the largest Cunningham event ever staged—will take place on three International stages—Royce Hall (Los Angeles), the Barbican (London) and BAM (New York City)—on the late artist’s 100th Birthday. “Presented without intermission, events consist of excerpts of dances from the repertory and new sequences arranged for the particular performance and place, with the possibility of several separate activities happening at the same time.” — Merce Cunningham. UCLA’s Center for the Art of Performance (CAP UCLA) and the Merce Cunningham Trust present Night of 100 Solos: A Centennial Event, Tuesday, April 16 at 8 p.m. at Royce Hall. The largest Merce Cunningham Event ever staged, Night of 100 Solos will feature 75 dancers from around the world spread across the three international venues—Royce Hall in Los Angeles, BAM in New York City, and the Barbican in London. In each city, on 25 dancers will perform a distinct, 75-minute Event comprised of a unique selection of 100 solos choreographed by Cunningham, with an ensemble of musicians at the vanguard of contemporary music providing a score. Tickets for $29–$59 are available now at cap.ucla.edu, 310-825-2101 and Royce Hall box office. Demonstrating a core tenet of the Trust’s mission—passing Merce Cunningham’s singular vision to future generations—Night of 100 Solos brings those closest to his legacy together to pass it on, as nearly half of Cunningham’s former dancers will participate in the creation of the Event. Each city’s performance is being curated by a former Cunningham dancer who, working with other Cunningham alumni, is providing artistic direction and transmitting the choreography to the dancers. For CAP UCLA, Andrea Weber—who danced with the Merce Cunningham Dance Company from 2004 to 2011, and who teaches Cunningham Technique at New York City Center, Barnard College, and the Joffrey Jazz and Contemporary Trainee program—is working with associate stager Dylan Crossman. The Night of 100 Solos lineup at UCLA’s Center for the Art of Performance includes Paige Amicon, Barry Brannum, Lorrin Brubaker, Rena Butler, Tamsin Carlson, Erin Dowd, Katherine Helen Fisher, Joshua Guillemot-Rodgerson, Casey Hess, Thomas House, Laurel Jenkins, Burr Johnson, Vanessa Knouse, Cori Kresge, Brian Lawson, Jessica Liu, Victor Lozano, Daniel McCusker, Polly Motley, Jermaine Maurice Spivey, Savannah Spratt, Pam Tanowitz, Ros Warby, Riley Watts, and Sam Wentz. The solos will appear onstage individually, in groups, or overlapping one another, and will range in duration from 30 seconds to five minutes. Music Coordinator Stephan Moore, as well as Madison Greenstone, Bethan Kellough, Stephanie Richards, and Suzanne Thorpe, will create the live score. Installation artist Jennifer Steinkamp contributes the set design. Taking advantage of the multiple time zones in which Night of 100 Solos will be staged, all three cities’ performances will be live-streamed around the world at mercecunningham.org. As a gift to the dancers participating, and in the hopes of sharing Cunningham’s work beyond this one evening, the Merce Cunningham Trust is granting permission to perform their respective solos at no cost for two years. Night of 100 Solos: A Centennial Event is a highlight of the Merce Cunningham Centennial, a global celebration that began in September and runs through the end of 2019. With the Centennial, the Merce Cunningham Trust gives a broad audience the opportunity to experience the range of Cunningham’s work and process—and extends his impact into the future. 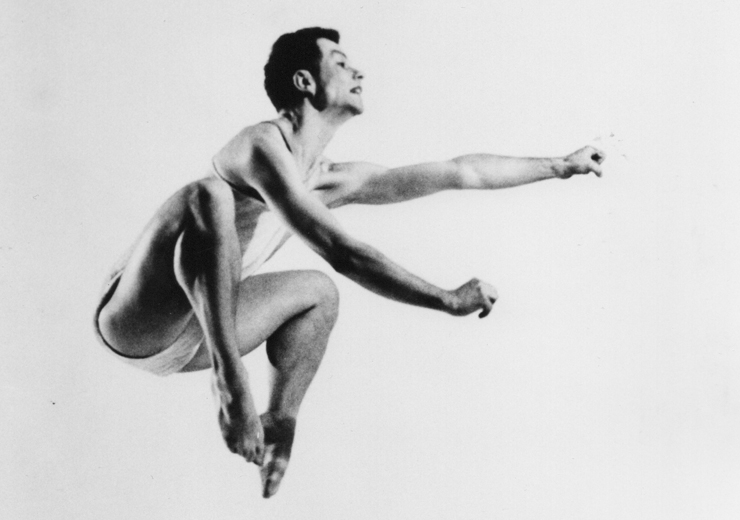 Please find a calendar of upcoming Centennial events on the Merce Cunningham Trust website. Tuesday, April 16 at 8 p.m.
Monday through Friday from 10 a.m. to 4 p.m. Co-produced by Center for the Art of Performance (UCLA), BAM, the Barbican, and the Merce Cunningham Trust. Night of 100 Solos: A Centennial Event is generously supported by a major grant from the Howard Gilman Foundation. 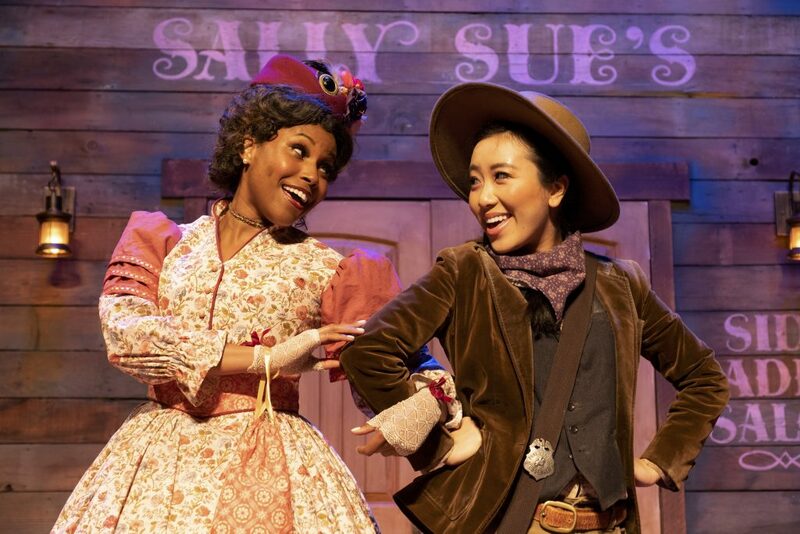 Funding for CAP UCLA is provided by The Andrew W. Mellon Foundation multi-year grant for Collaborative Intersections in the Visual and Performing Arts and the Royce Gala Endowment. Merce Cunningham (April 16, 1919-July 26, 2009) is widely considered one of the most important choreographers of all time. Throughout his 70-year career, he continued to innovate, helping to drive the evolution of the American avant-garde and expanding the frontiers of contemporary visual and performing arts. His collaborations with artists from every creative discipline yielded an unparalleled body of American dance, music, and visual art. Cunningham was born in Centralia, Washington, and attended the Cornish School in Seattle. There, he was introduced to the work of Martha Graham (he would later have a six year tenure as a soloist with her company) and met John Cage, who would become the greatest influence on his practice, his closest collaborator, and his life partner until Cage’s death in 1992. In 1948, Cunningham and Cage began a relationship with the famed experimental institution Black Mountain College, where Cunningham first formed a dance company to explore his convention-breaking ideas. The Merce Cunningham Dance Company (originally called Merce Cunningham and Dance Company) would remain in continuous operation until 2011, with Cunningham as Artistic Director until his death in 2009. Over the course of his career, Cunningham choreographed 180 dances and over 700 Events. Across his 70-year career, Cunningham proposed a number of radical innovations to how movement and choreography are understood, and sought to find new ways to integrate technology and dance. With long-term collaborations with artists like Robert Rauschenberg, Jasper Johns, Charles Atlas, and Elliot Caplan, Cunningham’s sphere of influence also extended deep into the visual arts world. Cunningham earned some of the highest honors bestowed in the arts, and his dances have been performed by groups including the Paris Opera Ballet, New York City Ballet, American Ballet Theatre, White Oak Dance Project, the Lyon Opera Ballet, Ballett am Rhein, and London’s Rambert. 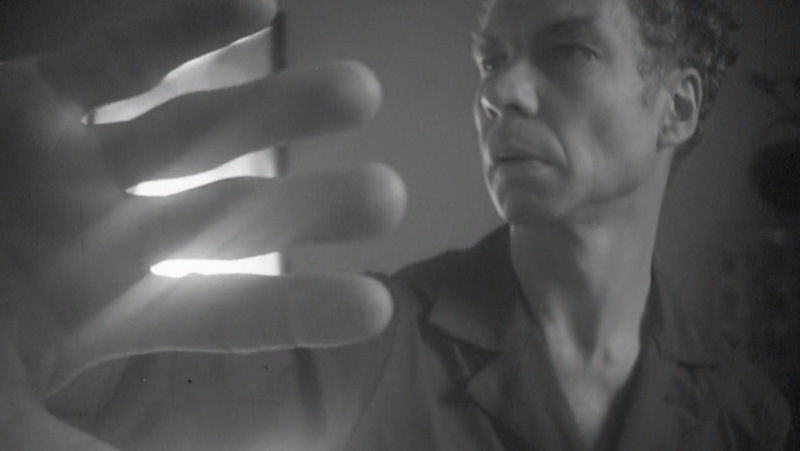 Through the Merce Cunningham Trust, his vision lives on, regenerated time and time again through new bodies and minds. Established by Cunningham in 2000, the Merce Cunningham Trust serves as the custodian of the work of Merce Cunningham. Its mission is to preserve, enhance, and maintain the integrity of Cunningham’s choreographic and other artistic work, and make such works available for the benefit of the public. In 2012, the Trust established headquarters at New York’s City Center, where it offers daily classes in Cunningham Technique®. The Trust offers a program of various activities, including the Cunningham Fellowship, awarded to former Company members to reconstruct a Cunningham work during a multi-week intensive workshop. More information on each artist available by request or by clicking here. UCLA’s Center for the Art of Performance (CAP UCLA) is dedicated to the advancement of the contemporary performing arts in all disciplines — dance, music, spoken word, and theater, as well as emerging digital, collaborative and cross-platforms — by leading artists from around the globe. Part of UCLA’s School of the Arts and Architecture, CAP UCLA curates and facilitates direct exposure to artists who are creating extraordinary works of art and fosters a vibrant learning community both on and off the UCLA campus. The organization invests in the creative process by providing artists with financial backing and time to experiment and expand their practices through strategic partnerships and collaborations. As an influential voice within the local, national and global art communities, CAP UCLA connects this generation to the next in order to preserve a living archive of our culture. CAP UCLA is also a safe harbor where cultural expression and artistic exploration can thrive, giving audiences the opportunity to experience real life through characters and stories on stage, and giving artists an avenue to challenge assumptions and advance new ways of seeing and understanding the world we live in now.